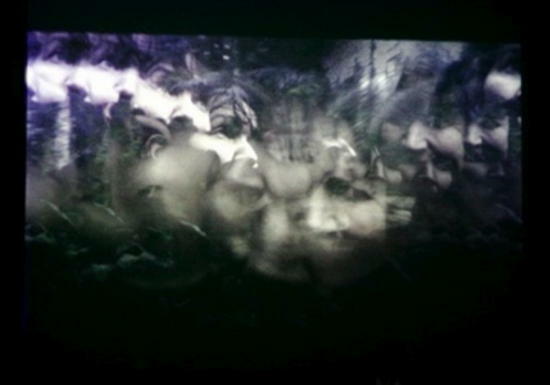 During her MoTA residency in Ljubljana, Mia Makela presented four sets of her live cinema projects, which are described as “spectacular fantasy landscape” and “digital versions of poetry by William Blake.” SOLU introduced the audience to the less frequently visual element of live cinema – her videos are less abstract than usual: they were spectacular dream landscapes and intimate stories. 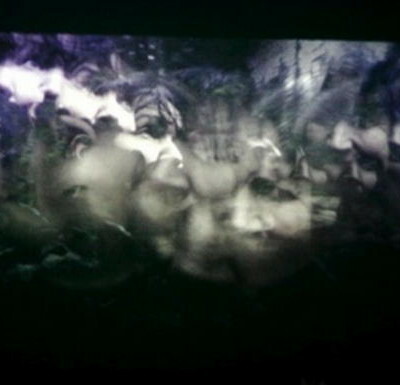 She also mentored a two-day intensive weekend workshop of basic live cinema tools and its history as part of Spring Festival. She was the first MoTA resident in Ljubljana. 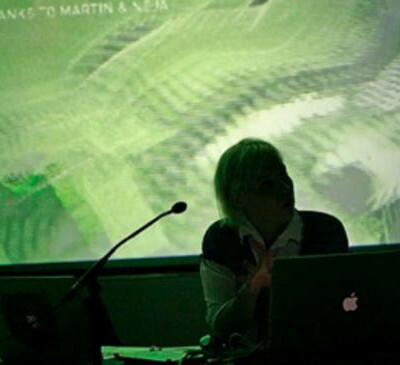 Mia Makela (SOLU) is a Finnish media and live cinema artist, lecturer, researcher and cultural activist who works in Barcelona. 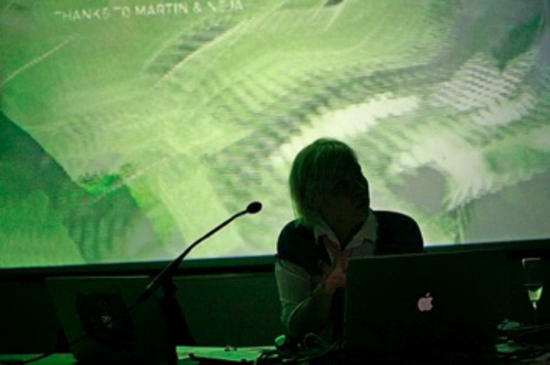 Her path led her from the study of shamanism to art, from art to media art, from media art to the organization of events and workshops on contemporary digital culture.